Perfect for reliable color decisions in the textile, plastics, automobile and furniture industries. Multispectral LED light source for simulation of an almost endless number of illuminants, Pat. No. US 8,592,748 B2. Optimum realization of almost any desired standard illuminant, such as D50, D65, D75 or A with adJUST LED control professional. 5 pre-programmed light sources with manual switching: D65, T50, TL84(LED), A, UV. 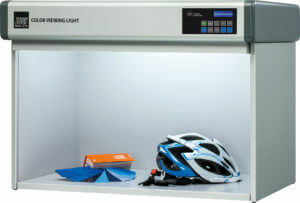 UV components can be added to detect fluorescence. Stable light conditions thanks to a unique calibration method. 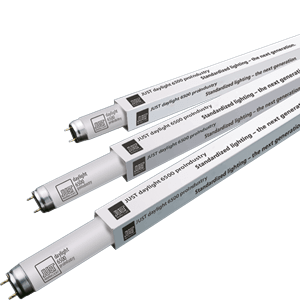 Substantially longer service life, compared to conventional fluorescent lamps. Unequivocal detection of metamerism through simulation of widely differing light conditions. 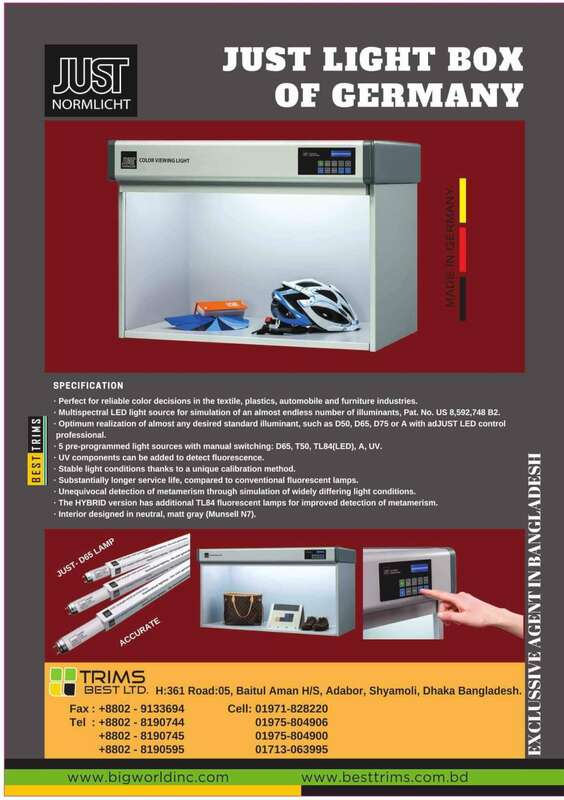 The HYBRID version has additional TL84 fluorescent lamps for improved detection of metamerism. Interior designed in neutral, matt gray (Munsell N7).